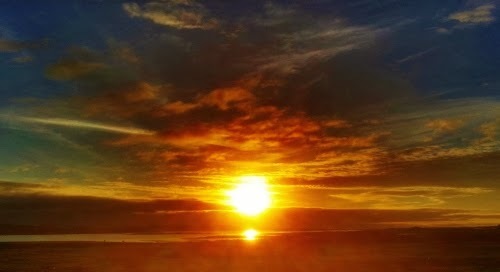 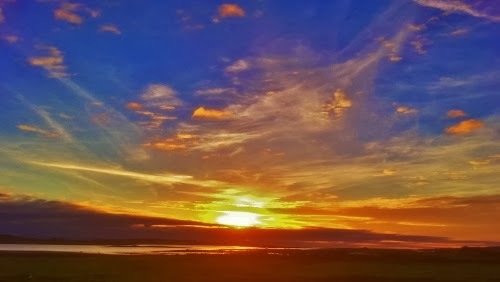 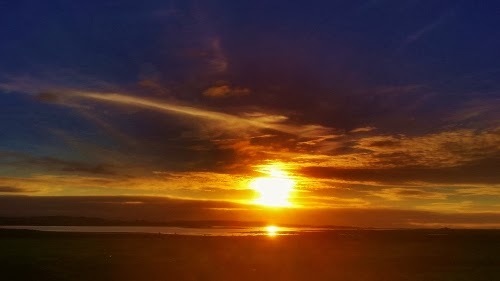 My soul to soar for evermore above you, Galway Bay. 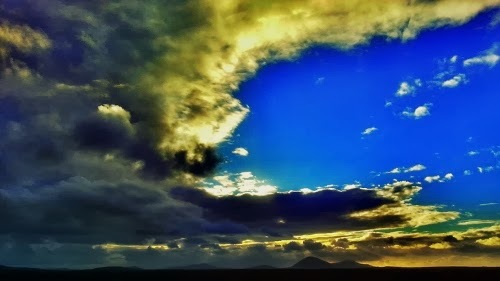 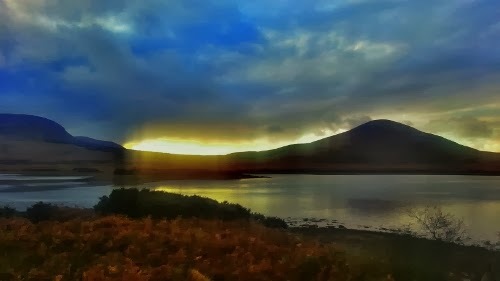 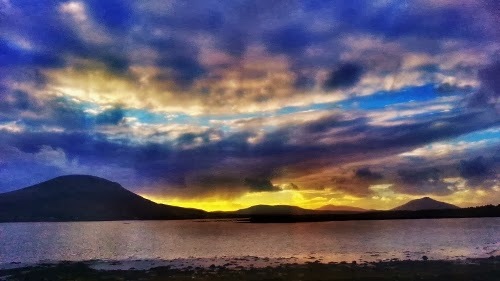 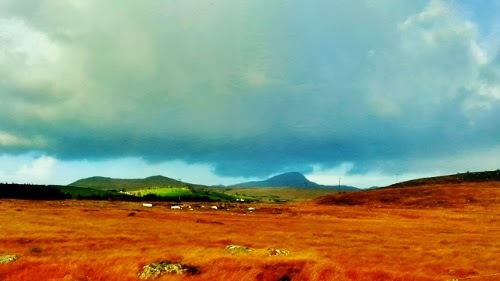 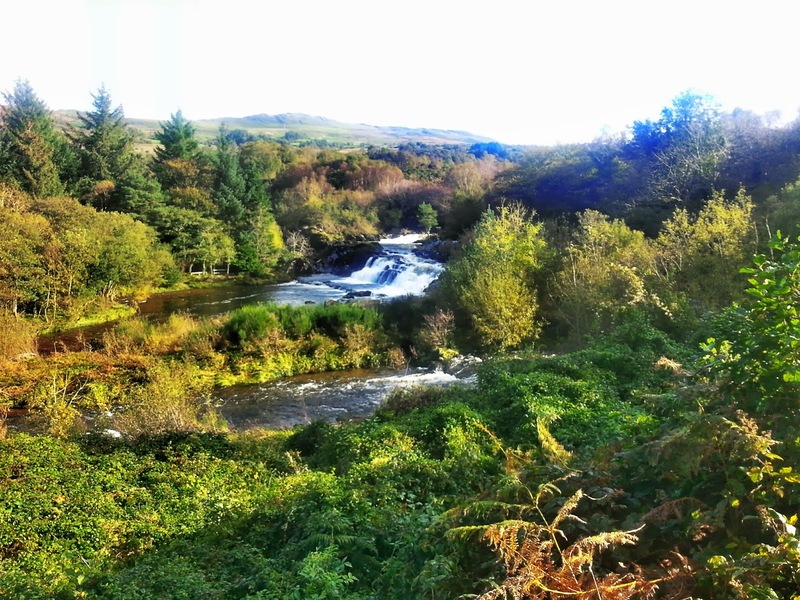 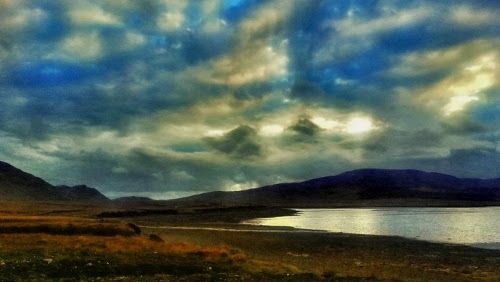 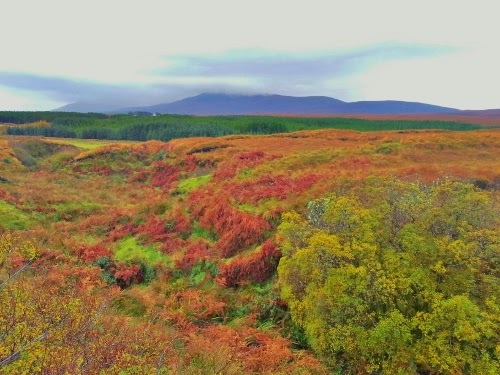 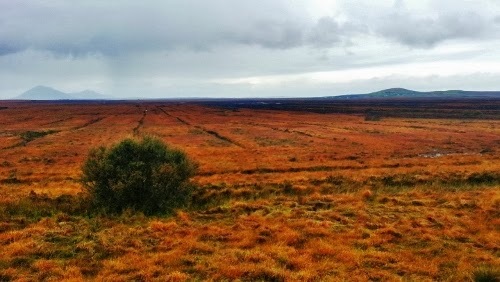 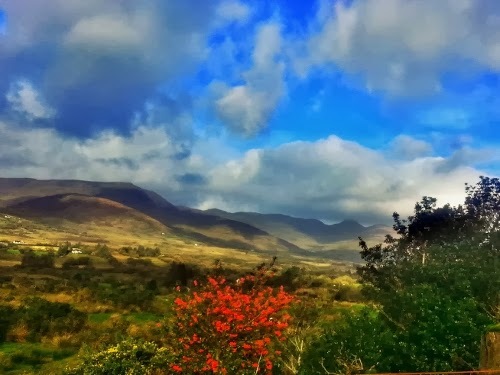 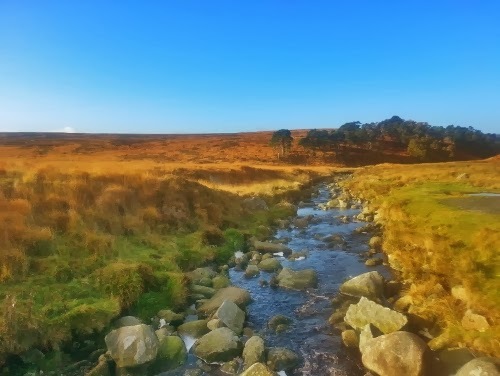 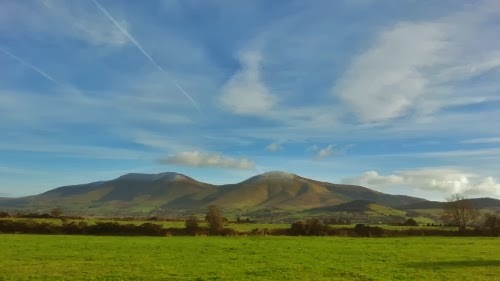 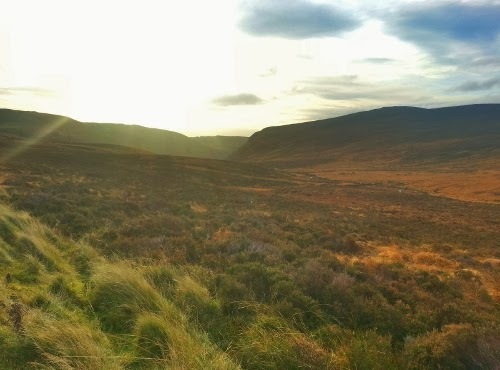 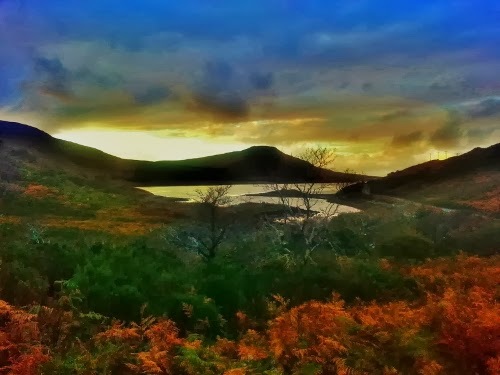 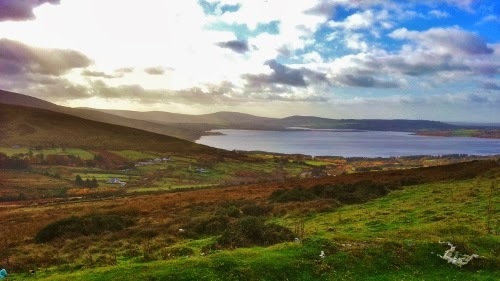 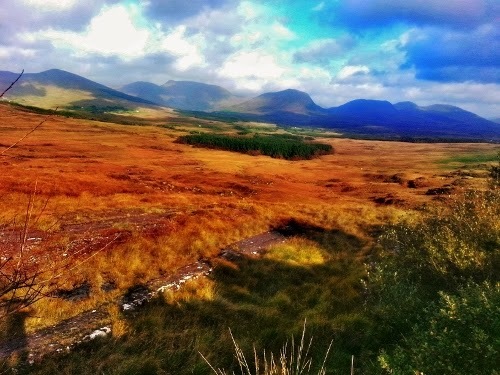 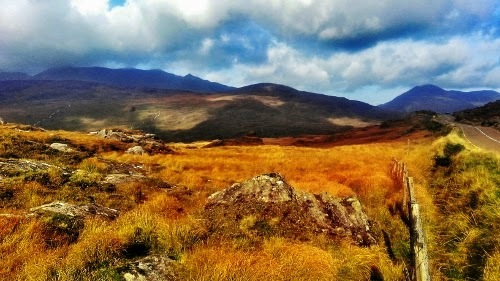 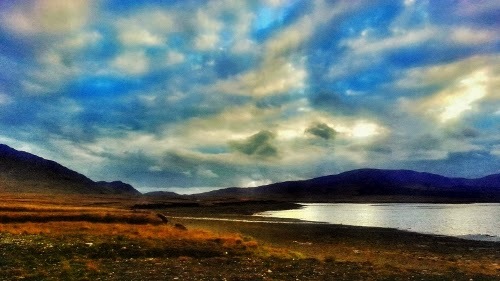 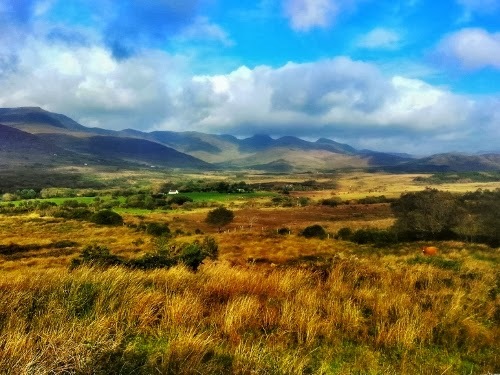 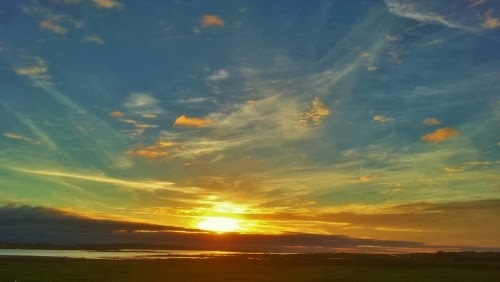 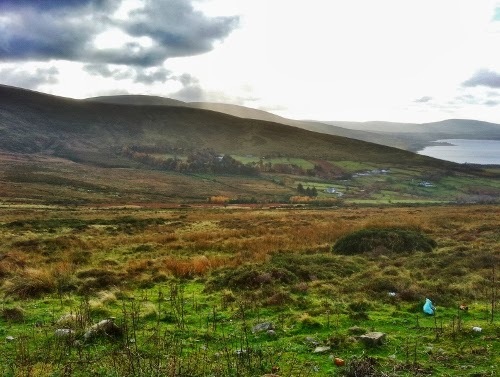 Taken near the village of Bonnane, between Kenmare and Glengarrif using HDR setting on phone! 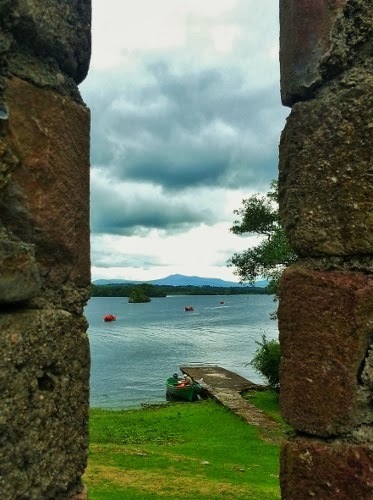 Innishfallen on Lough Leane one of the Lakes of Killarney is the home to the ruins of Innisfallen Abbey which dates back to 640. 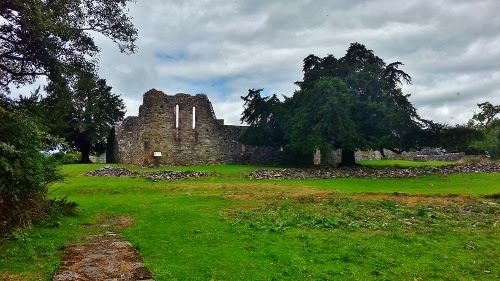 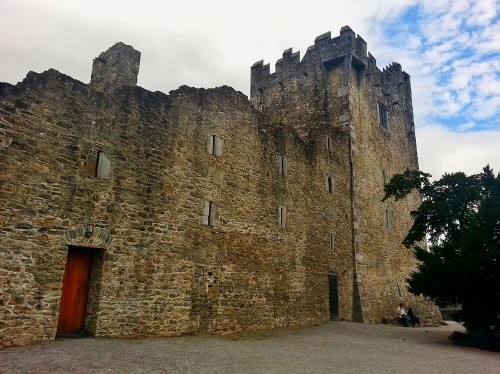 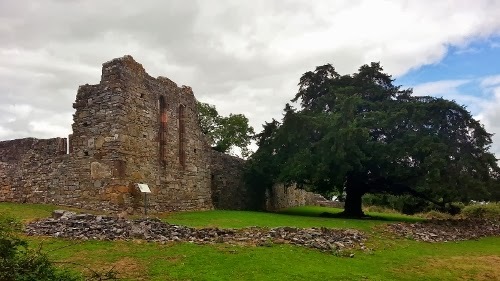 Founded by St Finian the Leper the Island was occupied for 850 years until Queen Elizabeth 1 kicked the monks out in 1594. 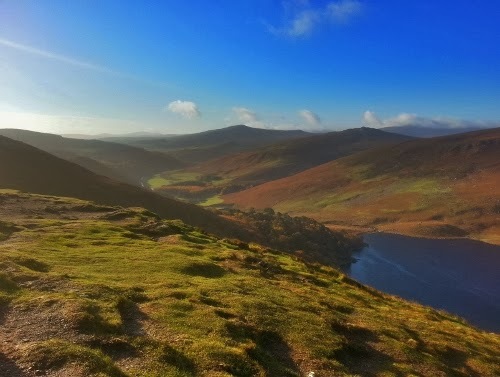 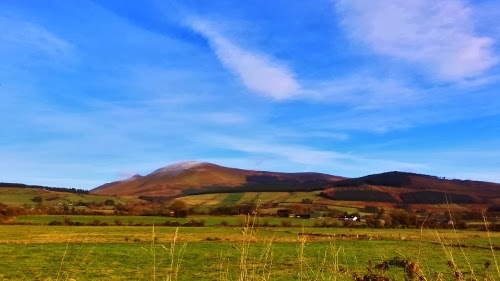 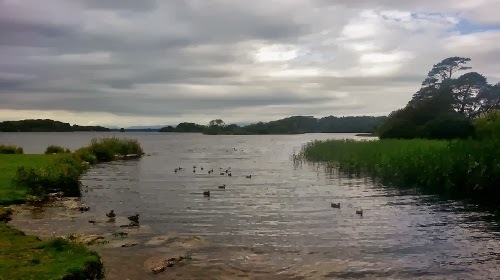 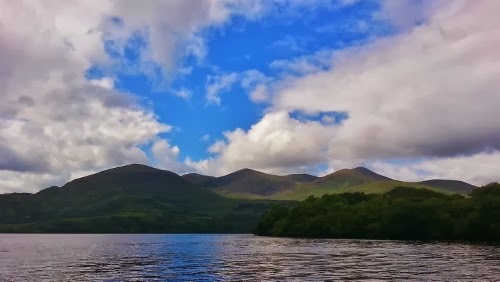 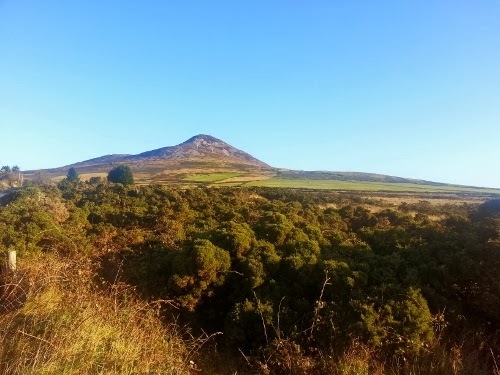 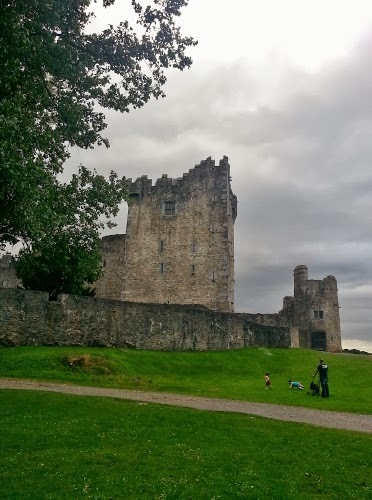 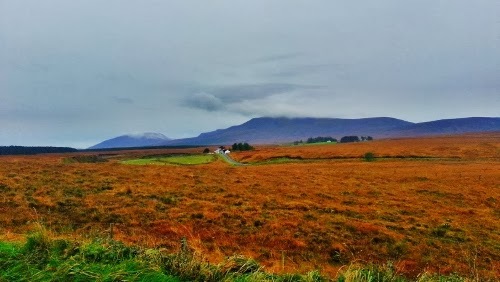 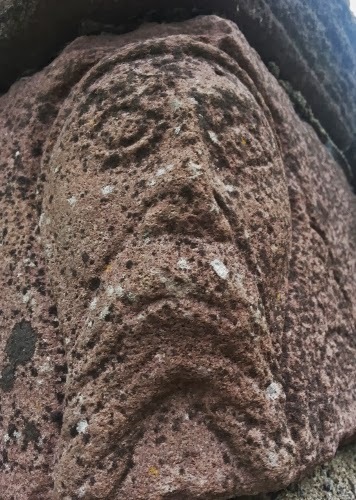 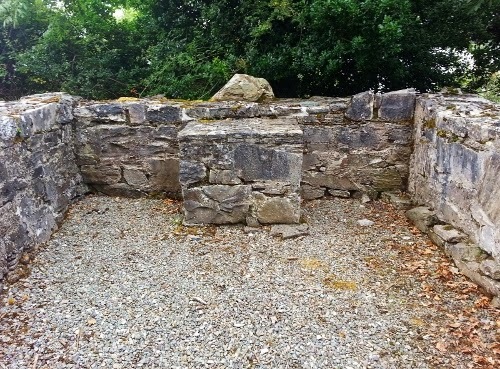 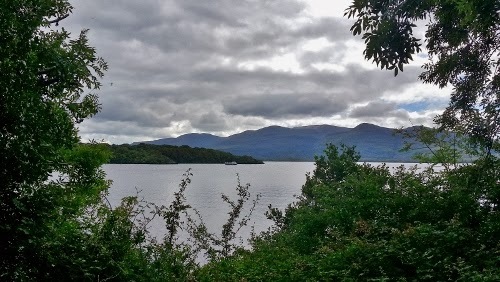 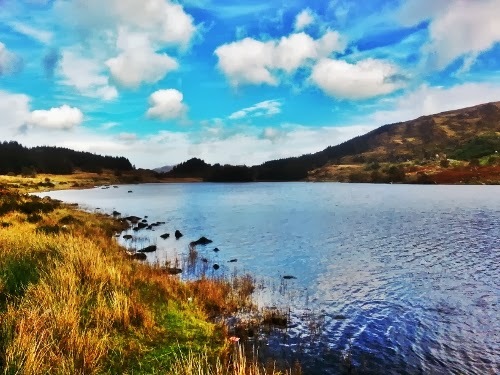 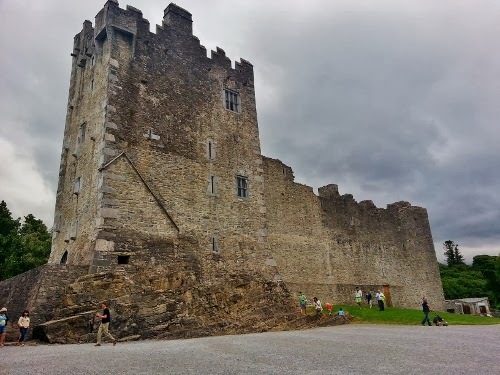 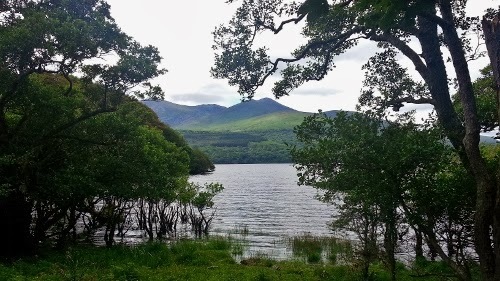 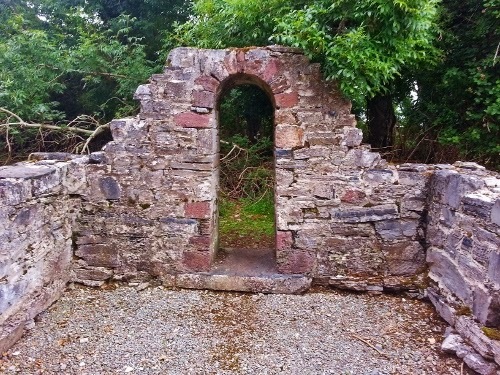 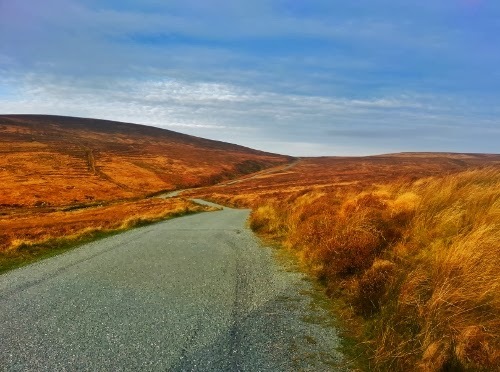 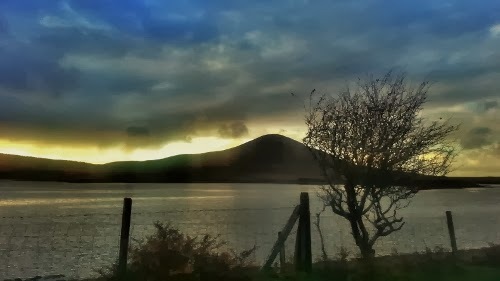 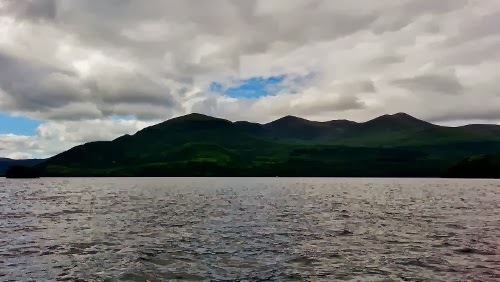 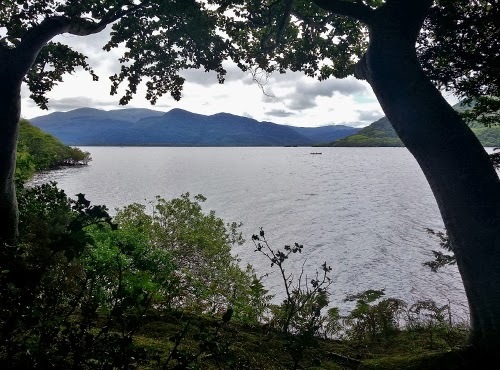 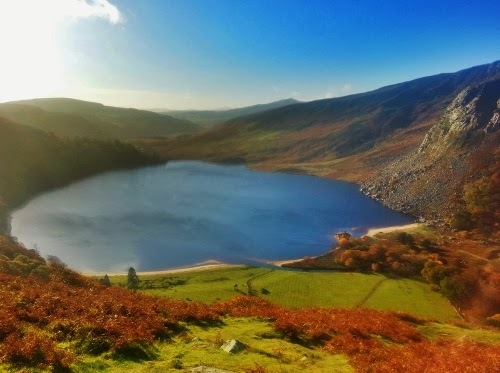 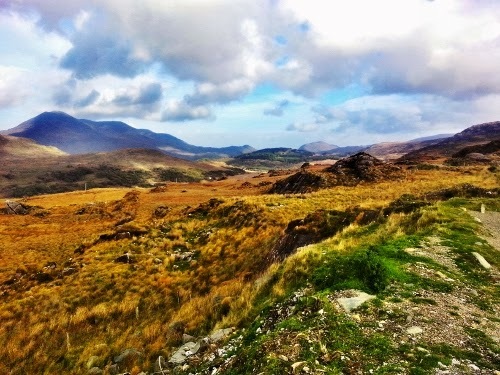 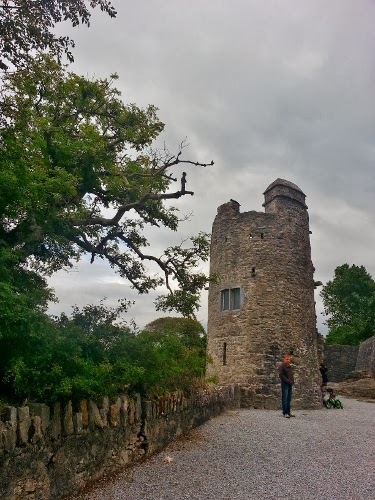 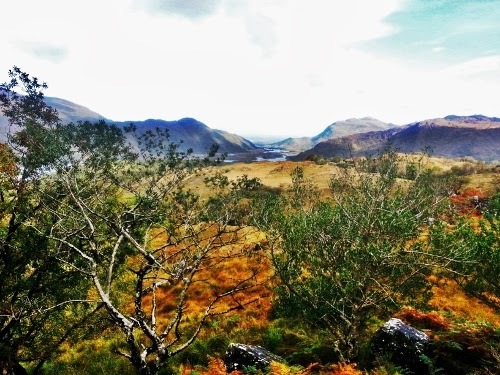 The Island said to give its name to the Lough Leane which means "Lake of Learning" and is said to be the place where legendary High king Brian Boru received his education. 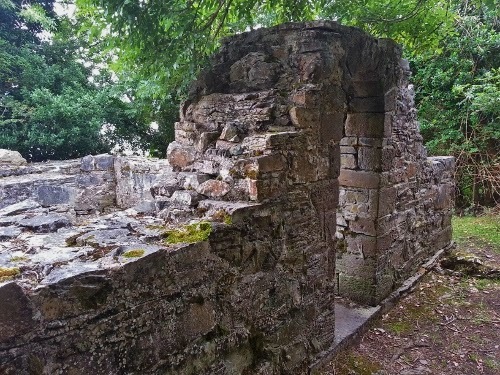 Little Chapel in the thicket surrounded by Deer. 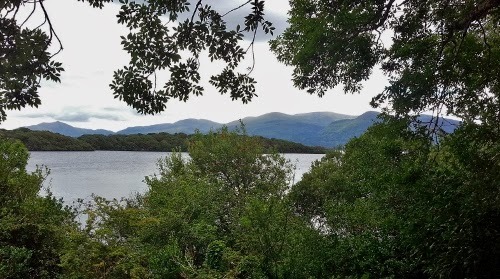 More views of Lough Leane.